How do we thrive in our behaviors and experiences? Positive neuroscience research illuminates the brain mechanisms that enable human flourishing. 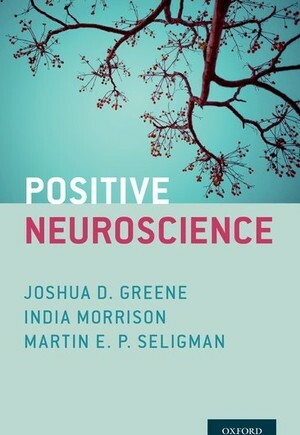 Supported by the John Templeton Foundation's Positive Neuroscience Project, which Martin E. P. Seligman established in 2008, Positive Neuroscience provides an intersection between neuroscience and positive psychology. strangers; and distinctive patterns of brain wiring that endow some people with exceptional musical abilities. Accessible to a broad academic audience, from advanced undergraduates to senior scholars, these subjects have generated a fascinating and highly convergent set of ideas and results, shaping our understanding of human nature.